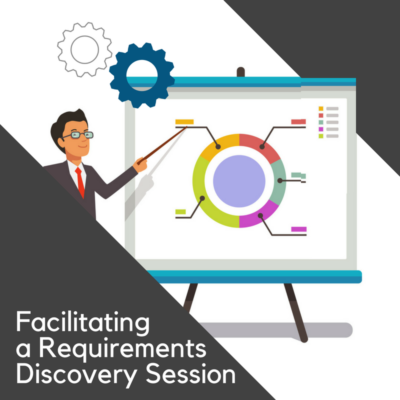 This one-day course is ideally suited to Project Managers, Business Analysts, providing a comprehensive framework for Agile Projects. Participants will learn project-focused agile principles to apply in their organizations of any scale and maturity. The course is based on the Agile Business Consortium’s Agile Project Framework which has evolved and been streamlined from DSDM to reflect current agile practices and align with the Agile philosophy to keep essential documentation and planning lean, timely and valuable. 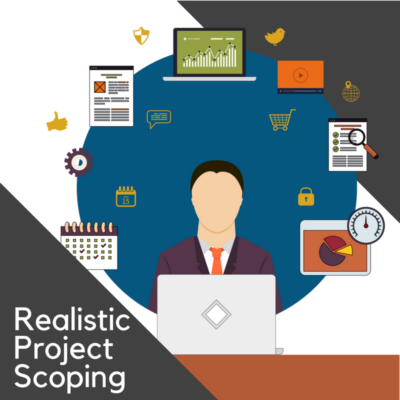 This course explains the framework of an Agile process, roles, responsibilities, product templates and agile practices that are ideally suited to a corporate project environment. 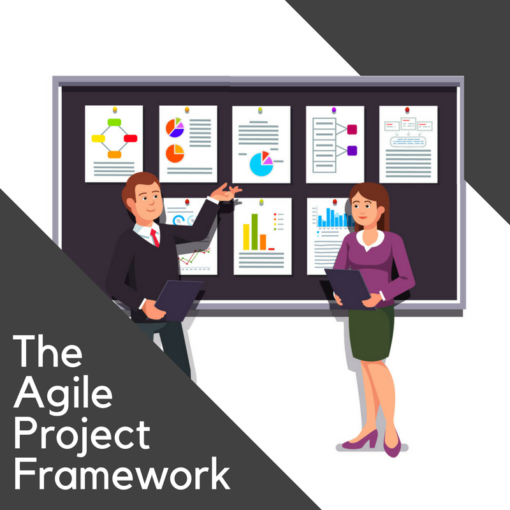 This framework clarifies many of the uncertainties around the roles of the Business Analyst and Project Manager in an agile world and outlines the different ways of working with an agile team during the phases and iterations of an agile project. The Agile Project Framework is known globally as a practical Agile approach that provides governance and rigor along with agility and flexibility. The certification path for Business Analysts would start with this course, then attend Lean-Agile Business Analysis, and AgileBA Foundation/Practitioner Certification Prep. Candidates would then be ready to register and take the online certification exams through the APMG. Contact IAG customer services for details. 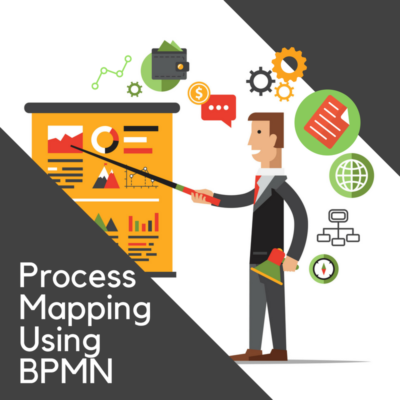 Project Managers interested in a more comprehensive coverage of the Agile Project Framework and other lean-agile perspectives from a PM point-of-view may choose instead to take Lean-Agile Project Management.